Here is how I see my life insurance working someday. I’m dead. My wife is loaded. And another guy is sleeping with her. There is just no other way to put it -- life insurance is a really bad deal for the dead guy. 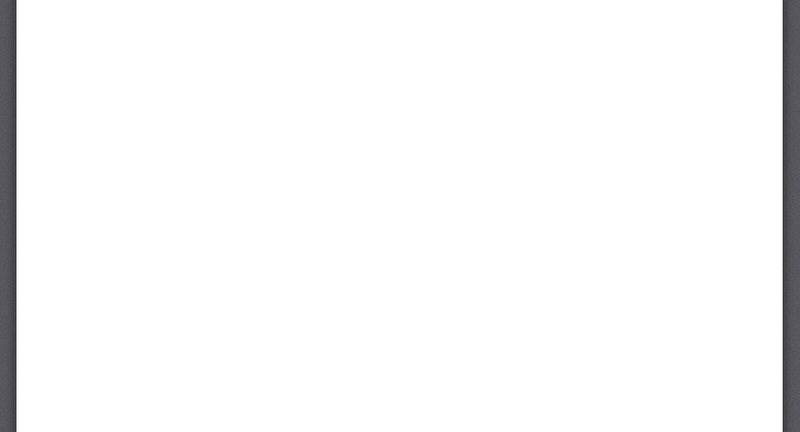 So with terms like these, no wonder sometimes the beneficiary of a life insurance policy gets antsy waiting for the check and decides to hurry things along. Life insurance policies have been around for a very long time. And beneficiaries have been killing insureds to collect the proceeds for a very long time too. It didn’t take Lex Luther to figure this out. But despite some seeing it as a great idea, the law wags its finger at this sort of thing. Many states have a so-called Slayer’s Statute, whereby a beneficiary, under a life insurance policy, cannot collect the proceeds if he or she murdered the insured. This won’t bring the dead guy back, but least he won’t spend eternity as angry. Since a beneficiary is prevented from collecting under a life insurance policy, if he murdered the insured, the law books are filled with cases where that’s the matter at hand. My favorite is Prather v. Michigan Mutual Life Ins. Co., 19 F. Cas. 1244, an enjoyable one from Indiana in 1878. As I said, this is an old idea. The internet is filled with stories of people that allegedly committed murder to collect life insurance. There was even a website devoted entirely to all things related to the subject – including a discussion of how to plan it. It was there a couple of weeks ago but has since been taken down. Too bad. You would have enjoyed it. 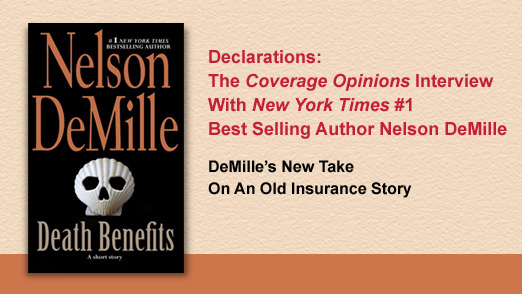 So with the story of beneficiaries killing insureds being as stale as an airport bagel, I was surprised that author Nelson DeMille took up the subject – as he did in a story called Death Benefits. But DeMille is a fiction writer of extraordinary talents. His books take up residency on The New York Times Best Seller list -- including at the #1 spot. DeMille’s stories and style – thrillers of many types, mixed with laugh out loud humor, often sarcasm – are as unique as DNA. So a threadbare story like this one, in DeMille’s hands, goes from I know where this is going to holy cow (or insert a different word) I never saw that coming. Death Benefits is a short story -- really short, like, it takes 30 minutes to read cover to cover short ($1.99 Amazon download) – about Jack Henry, a bestselling author whose future looks bleak. Jack’s past few books did not do well and he owes the tax man a hefty sum. But despite this, his extravagant spending hadn’t changed to reflect his new reality. Jack comes to the realization that, after a career of wealth and fame, he is now broke. As he is sitting in his study, in his Upper East Side townhouse, pondering his situation, and what his new life will be like, he sees the bill for a life insurance policy -- $5 million – on his agent. The policy had been taken out years before when Jack had an important insurable interest in his agent’s life. Jack was the beneficiary. The premium bill was his lottery ticket, as he called it. And Jack Henry, who’d studied the subject of murder for some novels, sets out to cash it in. Death Benefits left me thinking about DeMille’s new take on an old insurance story long after I finished it. It also left me wondering how DeMille got the idea for it? What made him write a tale with an insurance angle? None of his many books had one. I reached out to DeMille and asked him if I could run these things by him. He graciously agreed. His answers left me picking up my chin from the ground. I knew there was a risk that DeMille’s answer could have easily been something as banal as It came to me one day when I was standing in line at the post office. But just as with his novels, DeMille told me a story that I never could have imagined. Nelson DeMille has published eighteen novels. His favorite, and mine too (of any book -- ever), is The Gold Coast (about a lawyer). Take my word for it. DeMille’s nineteenth book – Radiant Angel – is set to be released on May 26. Here’s some advice. If you ever get the chance to speak to your all-time favorite author on the phone – take it. It is a special experience.